Hello! 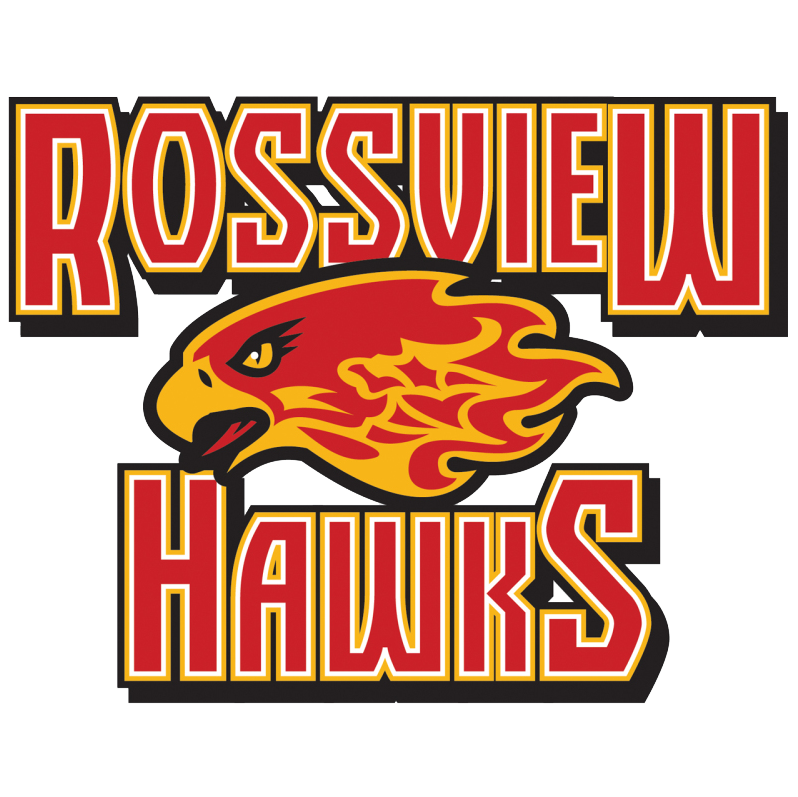 This is my 4th year at Rossview High School and my 17th year in education as both a teacher and an administrator. In my spare time I enjoy playing golf, reading, watching movies, watching sports, playing guitar and singing, fantasy football, hunting and traveling. I've been married to Jeanna for 24 years and we have two children. Our son, Robert, is 21 and our daughter, Loretta, is 16. This will be another great year at Rossview and I am excited to be a part of it.